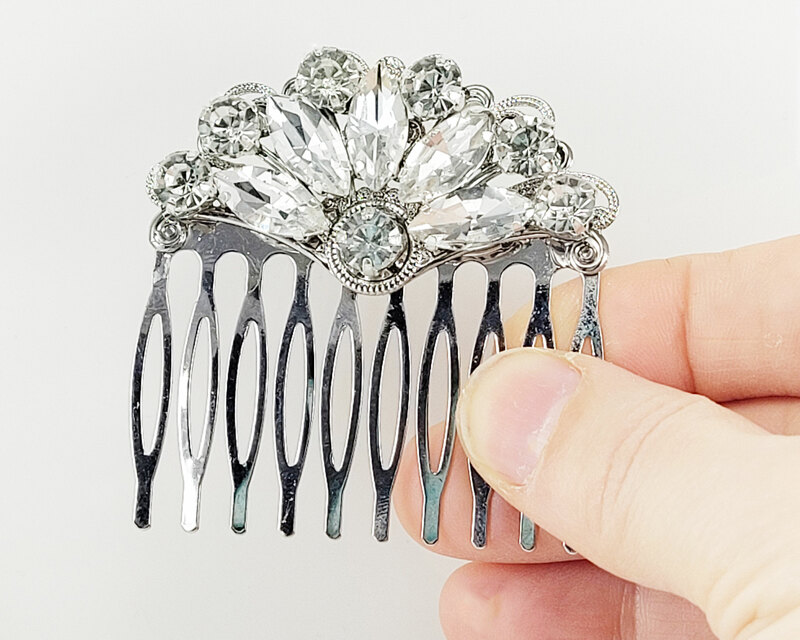 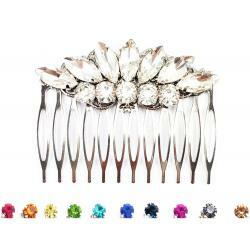 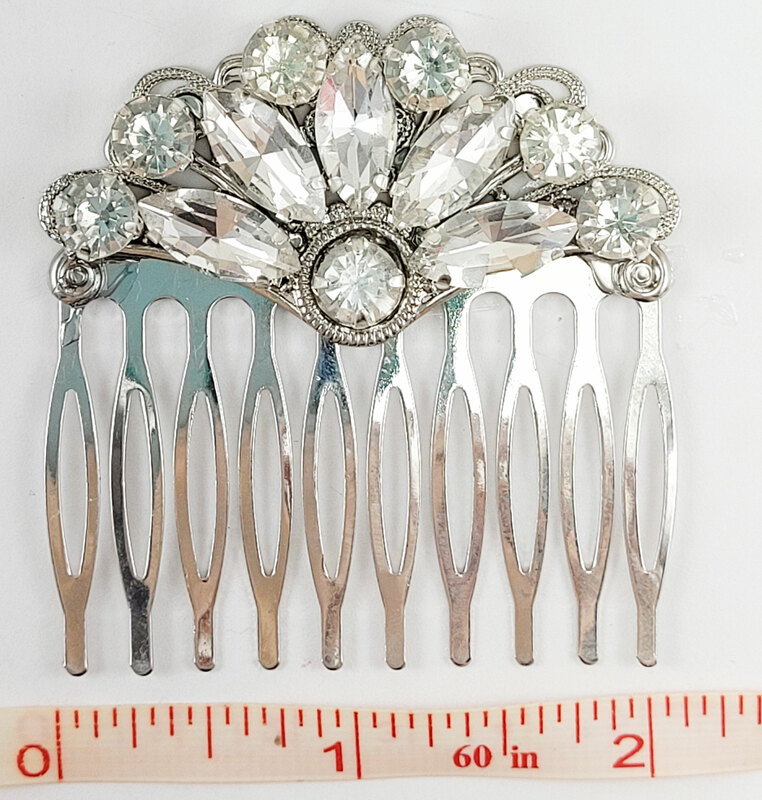 Handcrafted crystal clear Art Deco Fan style rhinestone hair comb. 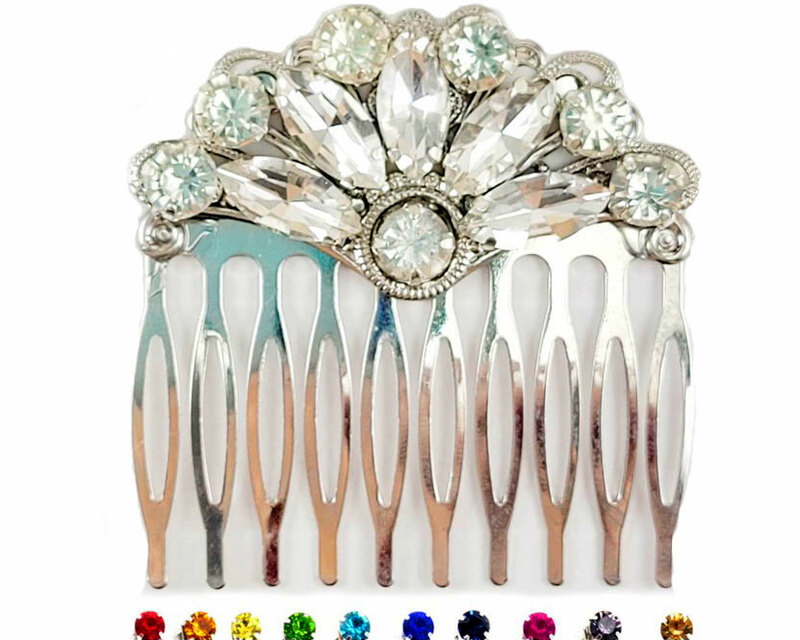 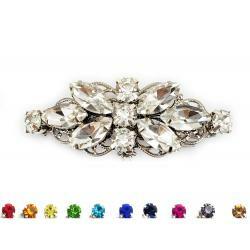 The hair comb measures almost 2.5 inches long and features crystal clear rhinestones with the option to personalize colors from the two rhinestone color palettes. 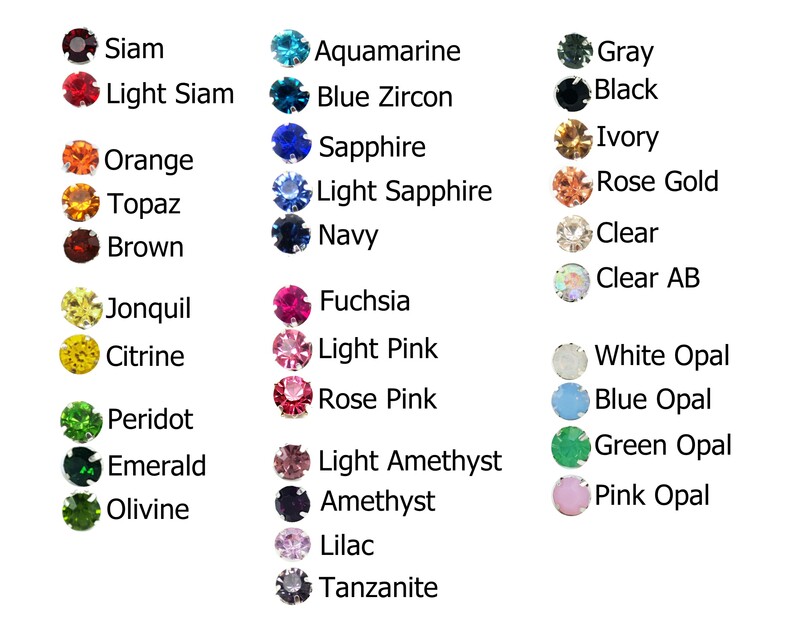 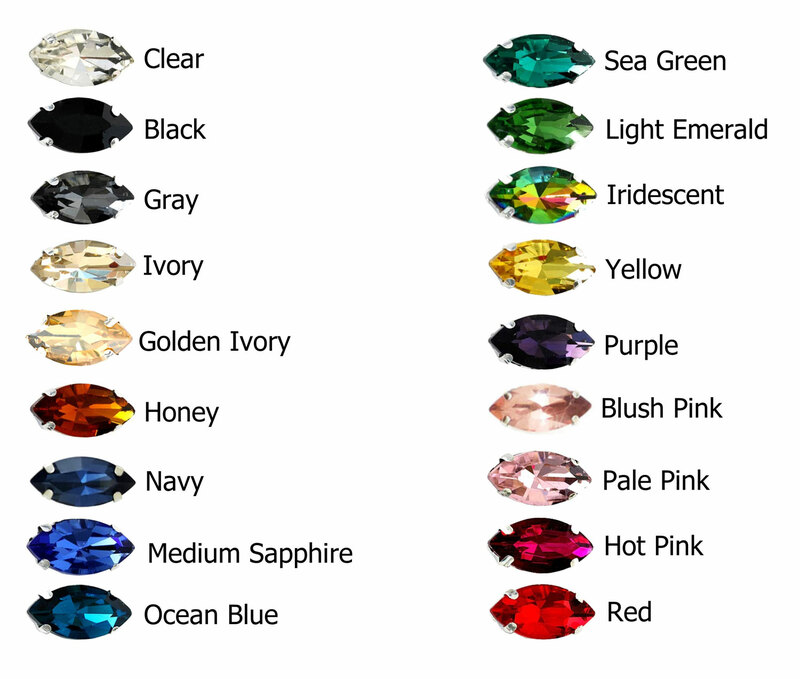 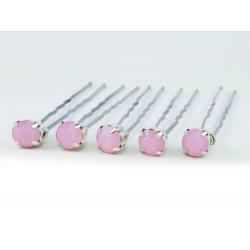 Choose from other color assortments.